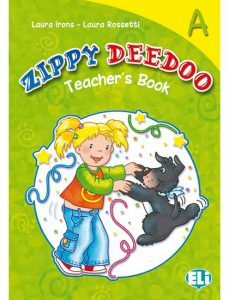 Zippy Deedoo is a three-level, story-based course for children aged between 3 and 5 which caters for all learning types. 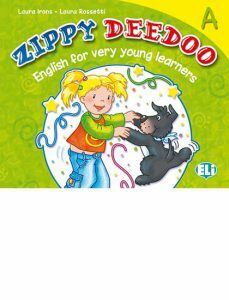 Target language introduced through stories linked to daily life. 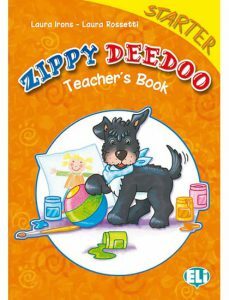 Story Time: follow Zippy the dog, Deedoo a little girl and Kabir a little boy in their fun adventures. Game Time: interaction with other pupils. 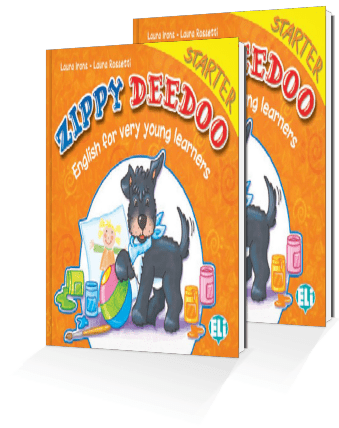 Sing & Dance Time: whole-body involvement in the language-learning process. 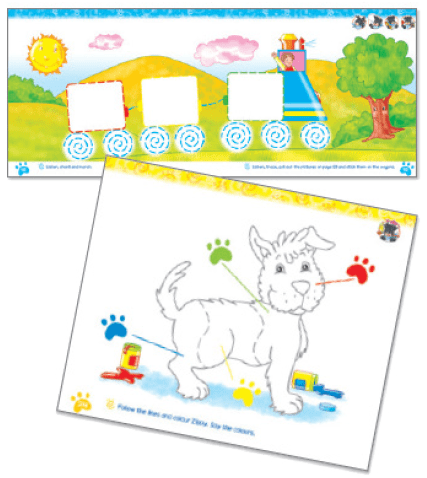 Full notes for each lesson with timing of activities. Full transcripts of all recordings. Extra ideas and materials: drama, crafts, games. Dialogues, chants, songs and karaoke. 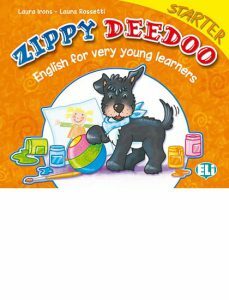 Full-colour Flashcards of target vocabulary. Story Cards to illustrate the stories and prompt repetition.